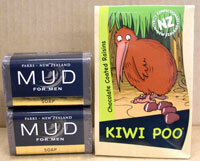 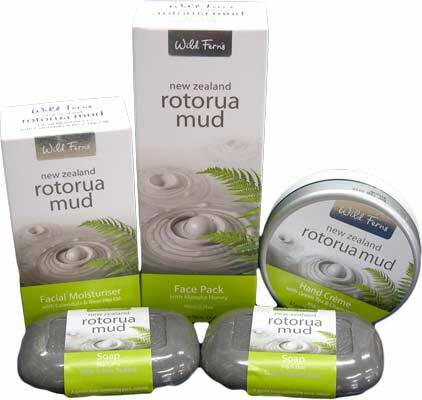 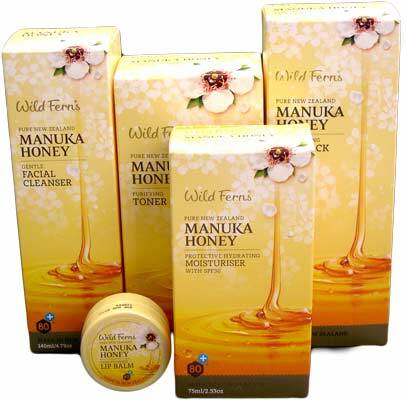 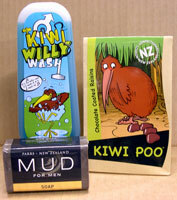 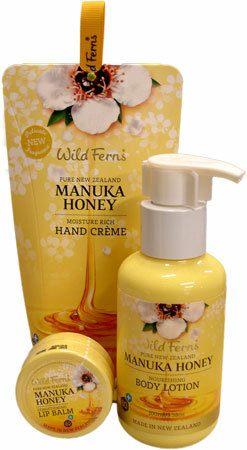 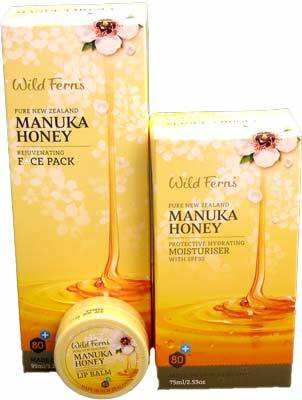 Gift Packs Baskets New Zealand Skincare. 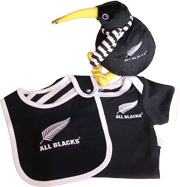 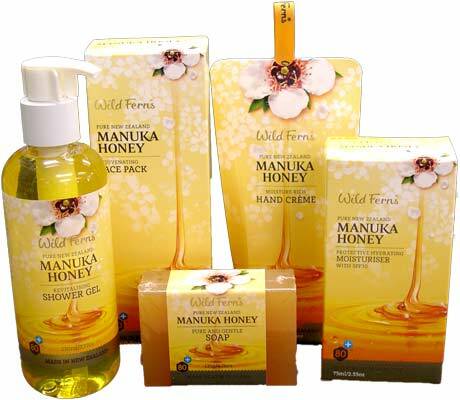 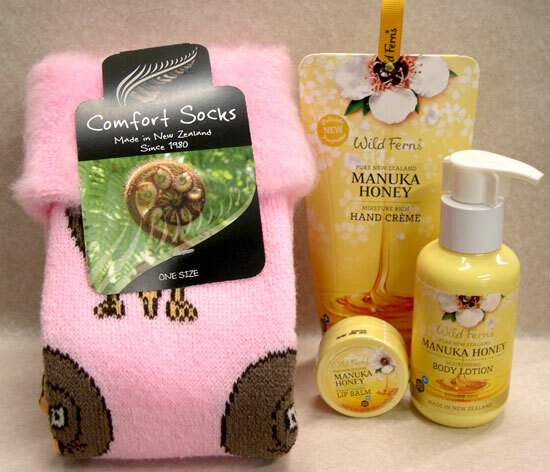 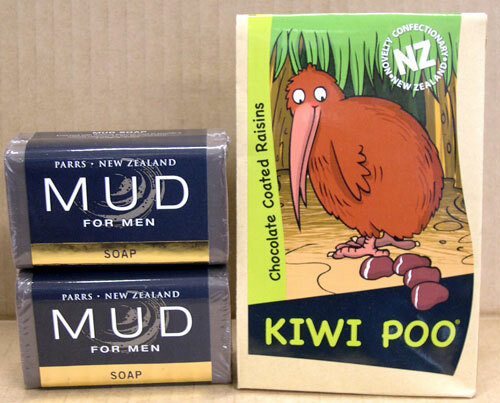 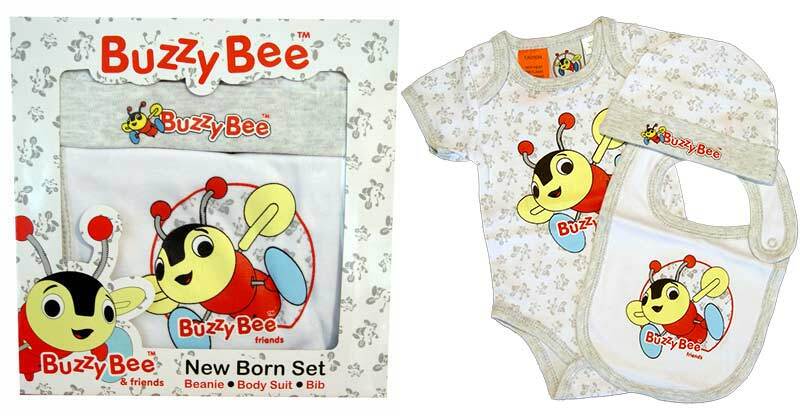 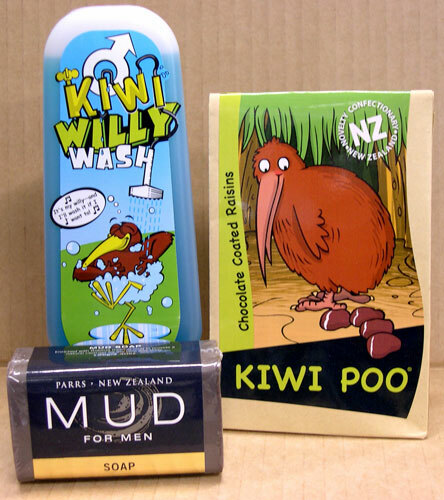 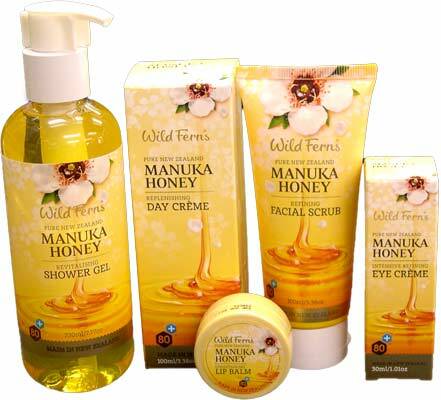 Check out our great range of Gift Packs filled with popular products from the subtly scented Manuka Honey Skin Care, the super cuddly and much loved Bed Socks, popular All Blacks Baby Pack, you'll find something here suitable for any occassion. 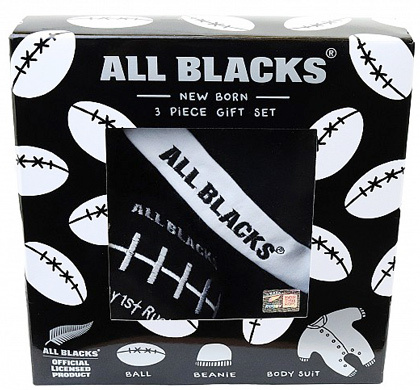 Each gift Pack comes with gift wrapping in gold wrapping paper with a colourful bow, and gift card so you can add a small message to your friend or loved one. 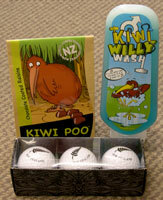 Giftsnz ship gift baskets worldwide. 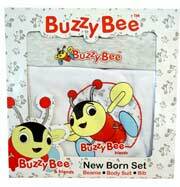 Great Souvenirs & Gifts.